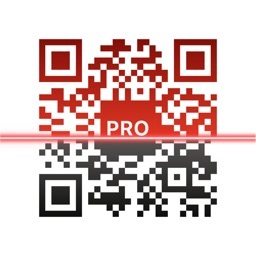 QR Code Reader Pro - QR Code Scanner & QR Creator by Haiwen Soft, Inc. 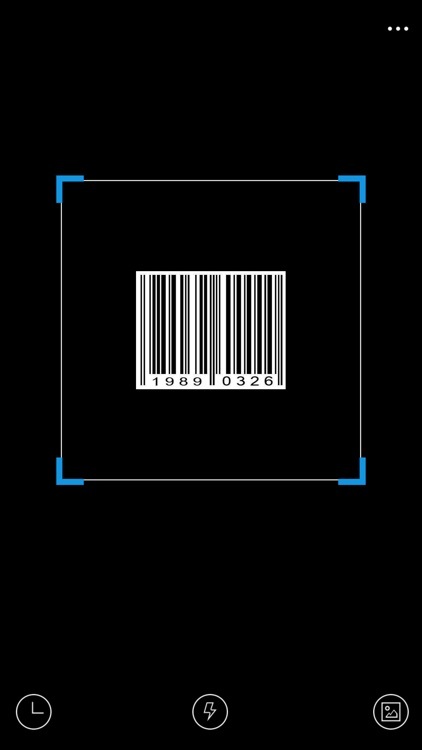 Powerful QR code reader and barcode scanner that supports all major barcode formats such as ISBN, EAN, UPC and others, QR Code Reader is the one. 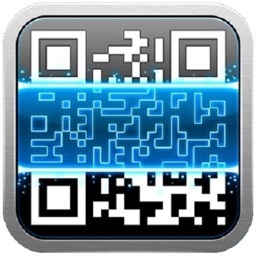 QR Code Reader is the fastest QR / barcode scanner app for every ios devices. 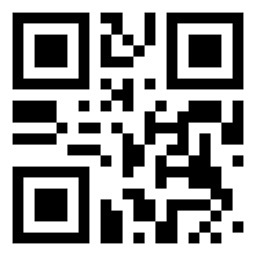 QR codes and barcodes are everywhere; you can now scan and read them with the use of QR Code Reader. 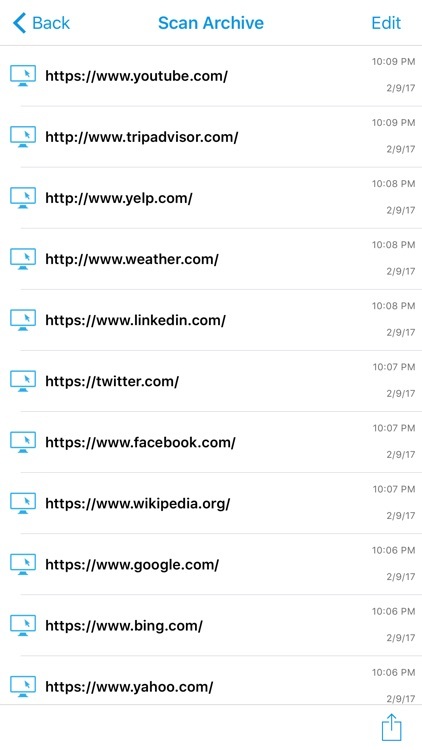 All you need to do is point your device to QR or barcode you want to scan and QR Code Reader will automatically scan and read it. 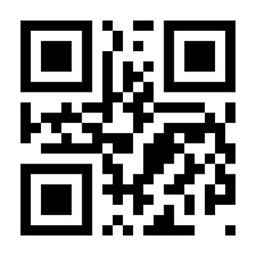 *** Having secure and user-friendly design & attractive interface on QR Code Reader. 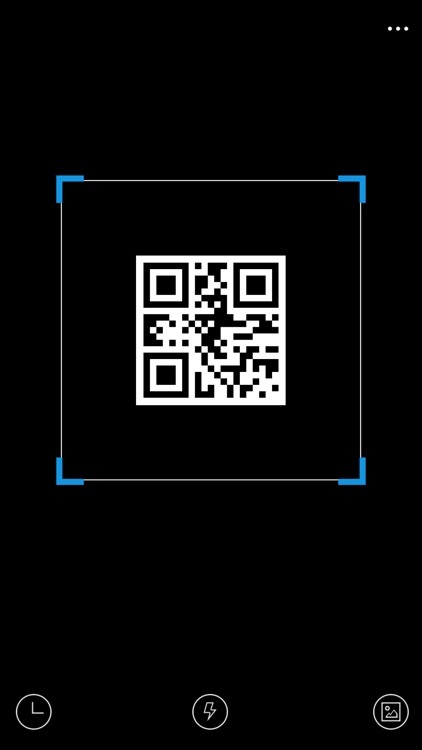 QR Code Reader can scan and read all QR / barcode types including text, url, ISBN, product, contact, email, Wi-Fi and many other formats. After scan and automatic decoding user is provided with only the relevant options for individual QR or Barcode type and can take appropriate action. 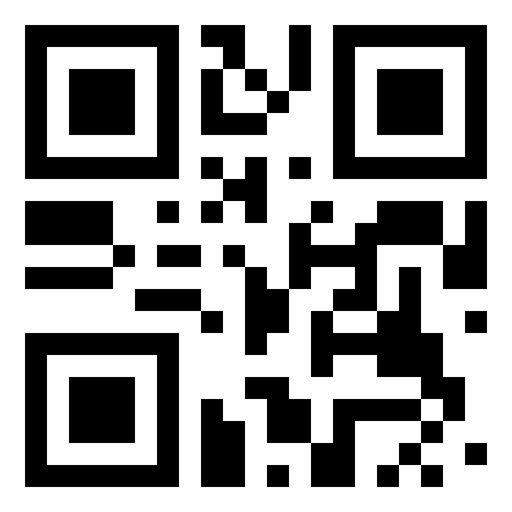 - You can even use QR & Barcode Scanner to scan coupons / coupon codes to receive discounts and save some money. 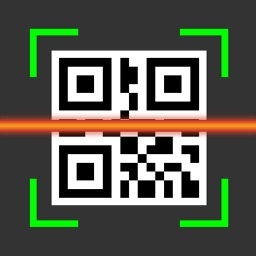 - just open the app, point the camera at the targeted code, and you done it. 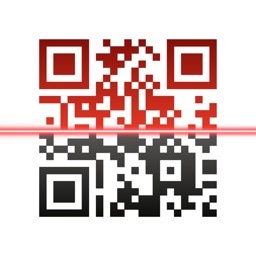 - QR Code reader and barcode scanner will automatically recognize QR code your camera is pointing at. No need to take a photo or press a button. Within a second you get result.